We're looking for passionate and approachable people who actively seek new experiences. We are digitally connected and socially conscious. We work together to achieve our goals and are supportive, respectful and resilient. 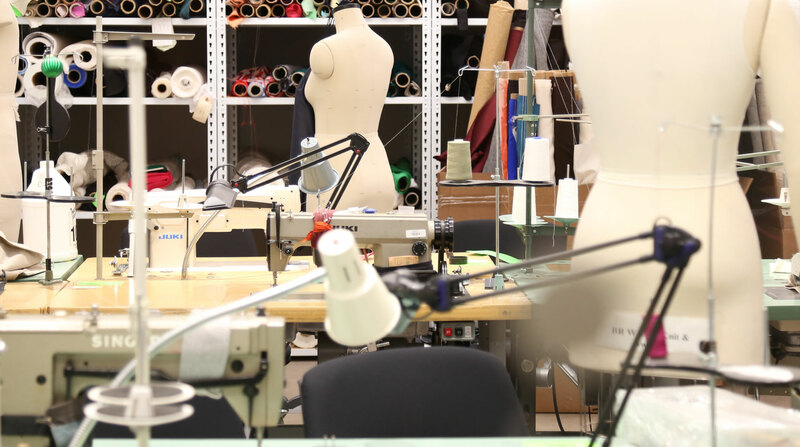 A look inside the newest addition to BR’s headquarters in San Francisco - the Tech Design Studio - where designers have everything they need to get inspired, to collaborate, to get hands-on with product, and to create some truly amazing collections for our customers. Love is always in style. A snap from our 2018 Pride celebrations, where employees from across Gap Inc. and its family of brands came together to stand up for equality and celebrate love. Nicole Wiesmann, VP of Men’s Design, takes us behind the scenes into the BR Design Studio, where product starts its journey from inspiration our designers get from far and wide. Cristal, one of our BR Brand Ambassadors, who opened her first card on her first shift. We’re proud of our store employees and celebrate the work that they do across our fleet from day one. 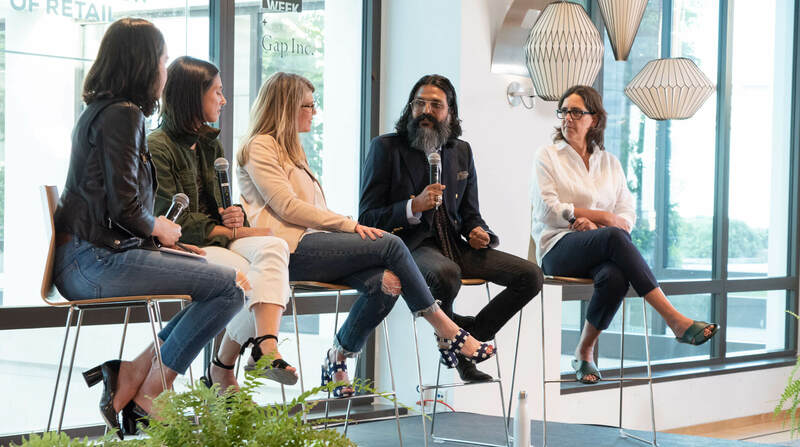 Omar Nobil, our VP of Women’s Design, speaking at SF Design Week in 2018, when we opened our doors to the public to talk about the future of retail and our customer obsession. 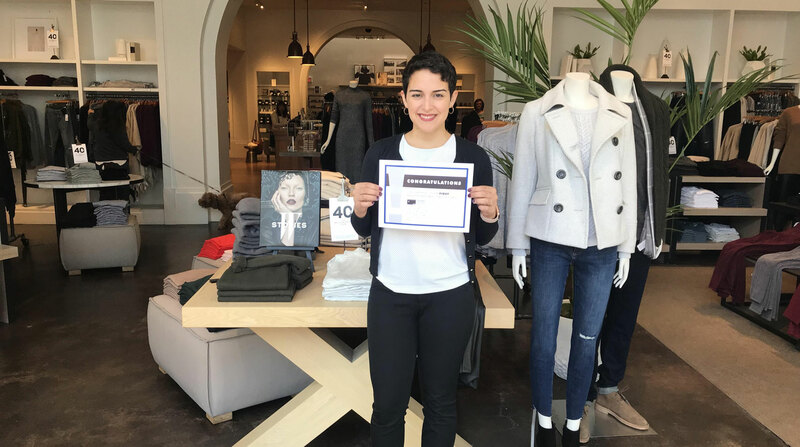 We offer 50% off regular-priced merchandise at Gap, Banana Republic, and Old Navy; 30% off at Outlet; and 25% off at Athleta for all employees. It takes a lot of diverse kinds of talent to run a global retail business. 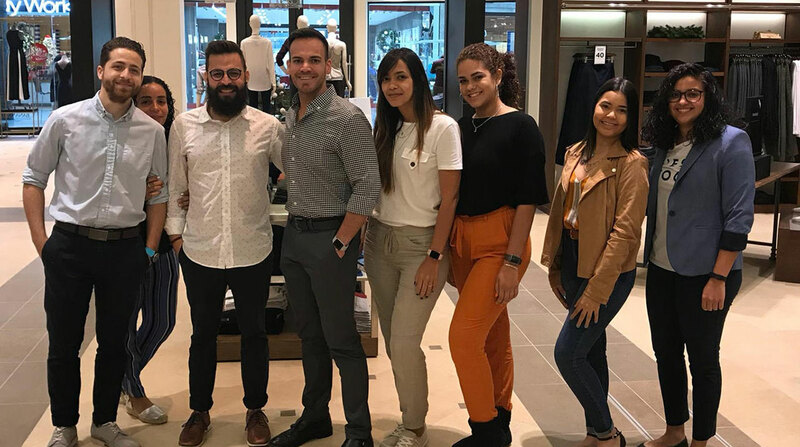 So no matter what you love to do—obsessively track the latest fashion trends, crunch numbers, manage intricate processes, work directly with customers—there’s a place for you here. You’ll learn the ins and outs of specialty retail from one of the most successful organizations out there. Our headquarters is located in San Francisco, California. Browse HQ Openings in the U.S.